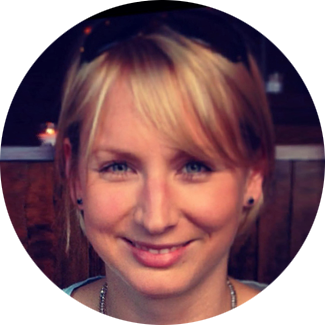 Fresh air, salty hair? 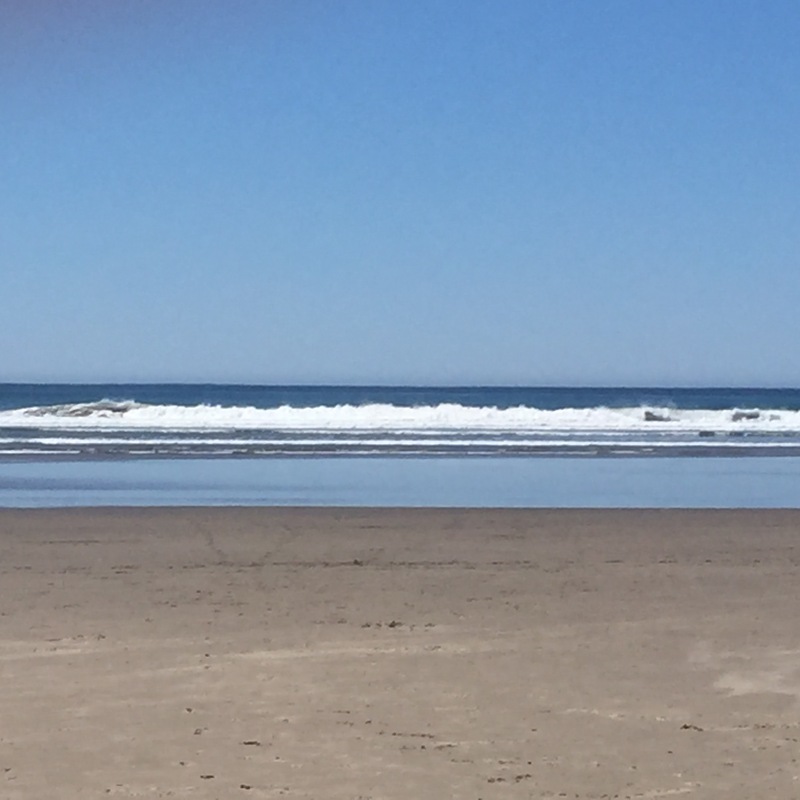 The Oregon Coast – let’s get out there! 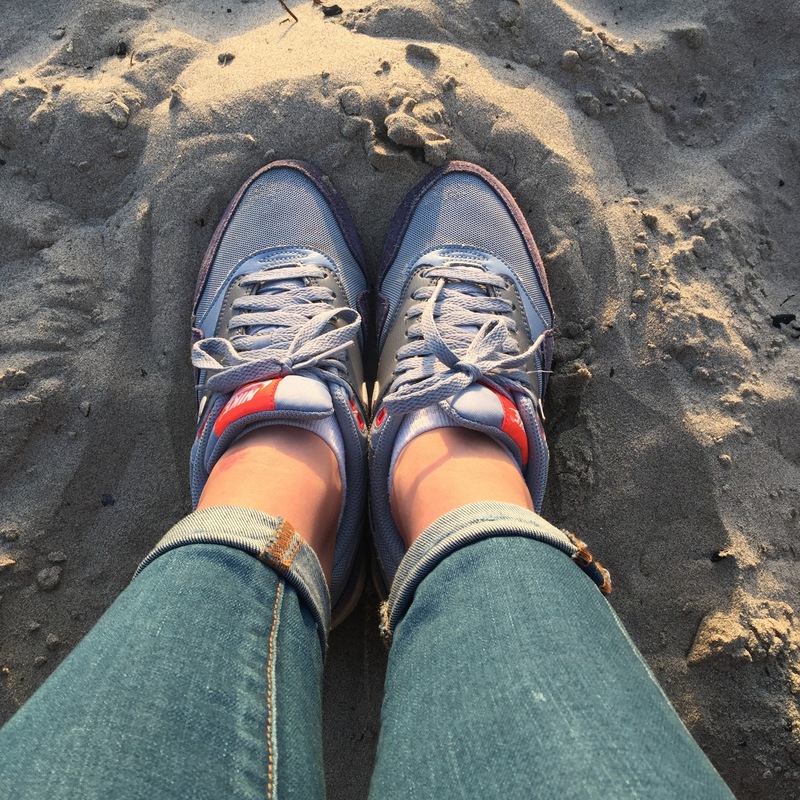 Home / #placestobe / Fresh air, salty hair? 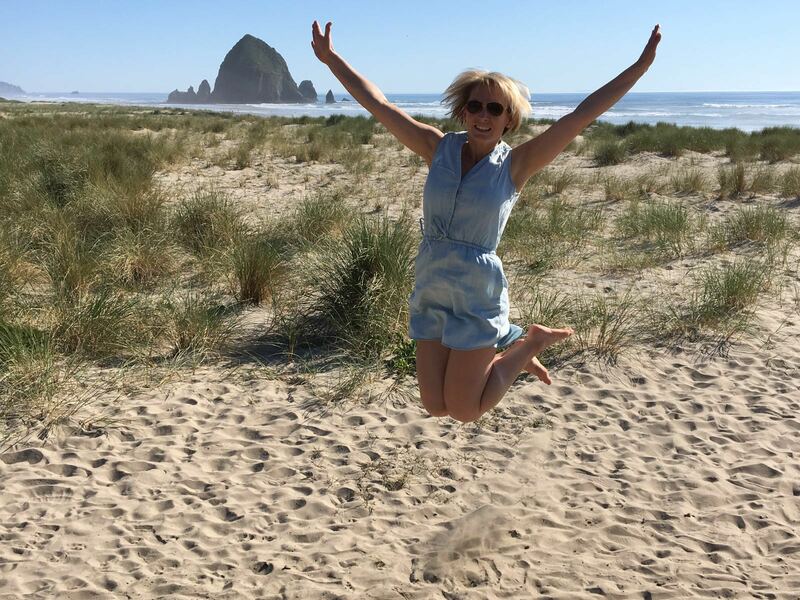 The Oregon Coast – let’s get out there! The Oregon Coast is big, so pretty and comes with so many great places and things to explore. You can totally spend your annual vacation just traveling the coast side. 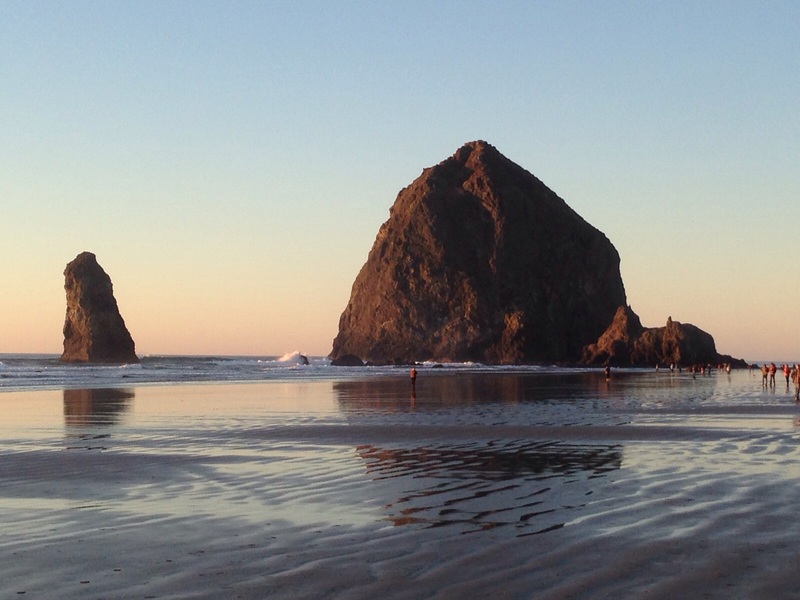 But if you just like to get out for a day, the closest touch point coming from Portland is definitely Cannon Beach. 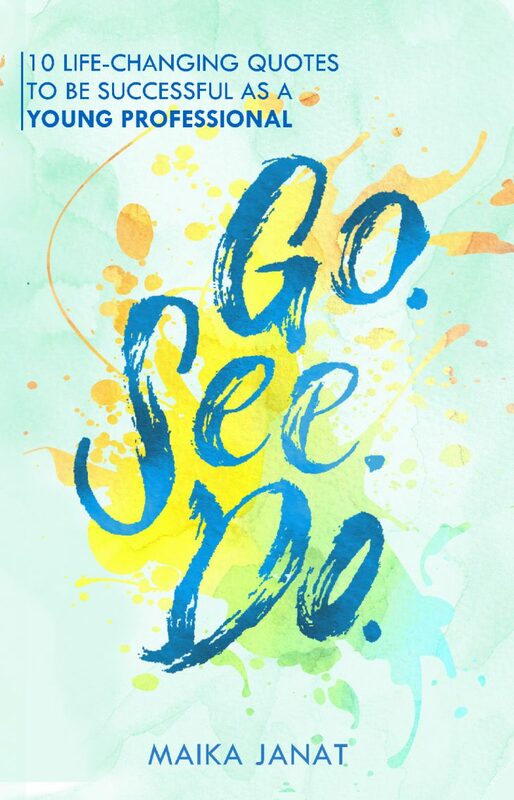 That’s what we try to do from time to time and every time we do it, we drive back saying: ” We should do it more often!”. It’s just a super nice day trip and will make you feel so refreshed heading back to the city in the evening. To me it’s also a kind of all-year-thing to do, since every season by the beach feels so special and good. And even if it is super rainy day it’s not as bad as rainy day in the city and change of scenery. At least this is what I think. Call it one of my happy places. Depending where you live or depart from in PDX it will take you around 90 minutes to get there. Once you passed the classic pdx down town traffic on highway 26 you are good and it’s more or less an easy ride out there. 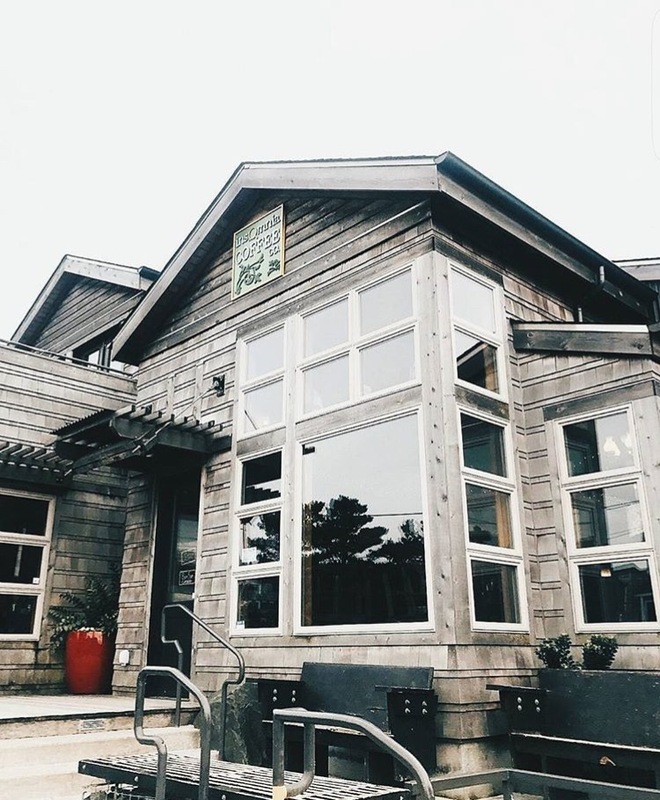 Turn on your favorite playlist, make sure you wear shades #beachfeeling and before you know you passed the Mountains and you see the Highway 101 signs directing you towards Cannon Beach City Center. If you feel like a second breakfast and a little re-fuel before your beach walk stop by Insomnia Coffee Company. They are awesome and serve local coffee from Dapper&Wise. They are just one block of the beach and you can already see the ocean from their location. So let’s make your way down there. When arrived at the beach just start walking south. 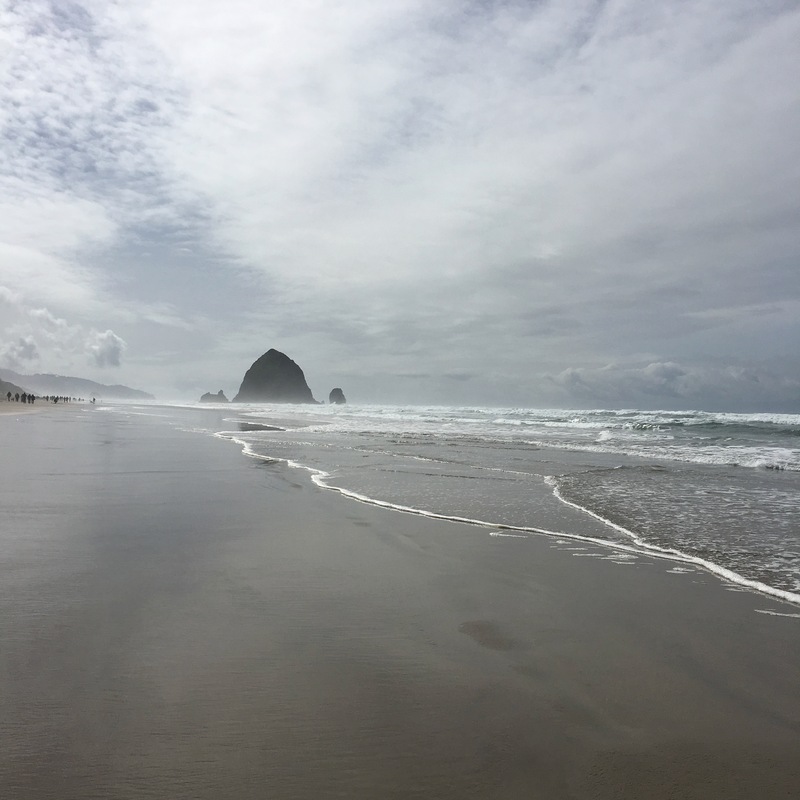 You don’t have to worry about low or high tides at all, the beach is wide enough – it just makes a difference in terms of how close you can get to Haystack Rock. You can keep walking and walking and walking ( or running). If you feel tired, need a bathroom or get hungry just make your way up to beach promenade and walk through the neighborhood. 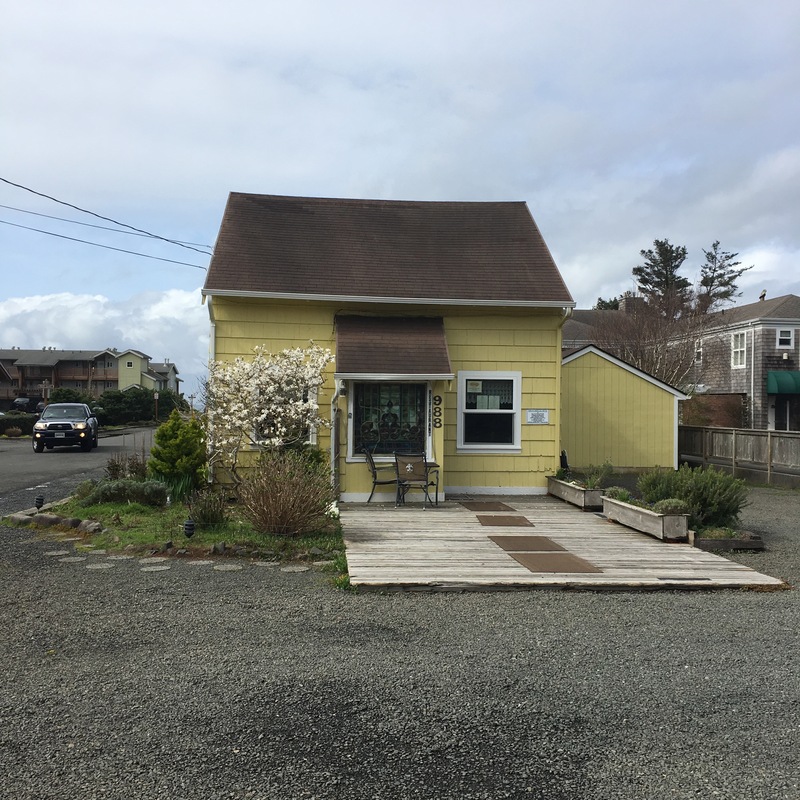 Depending on where you stop you are in down town, mid-town or up town Cannon Beach. All three parts have little coffee shops, public bathrooms and cute little restaurants. If the weather we also brought sandwiches and snacks and just did a pick nick at the beach. Everything is possible. You can even do your own bonfire at night ( yes, it’s allowed). 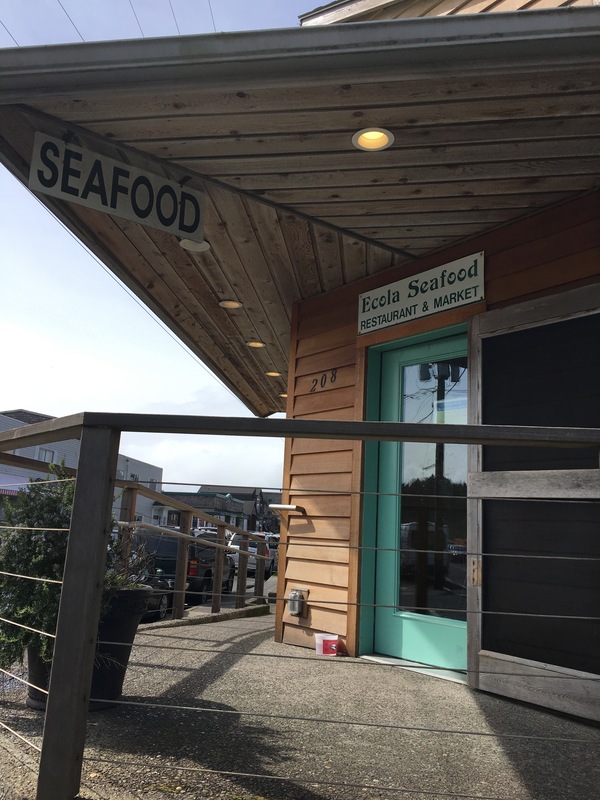 Depending on your plans and time of the day the Ecola Seafood Place is great and you can get super fresh sea food. 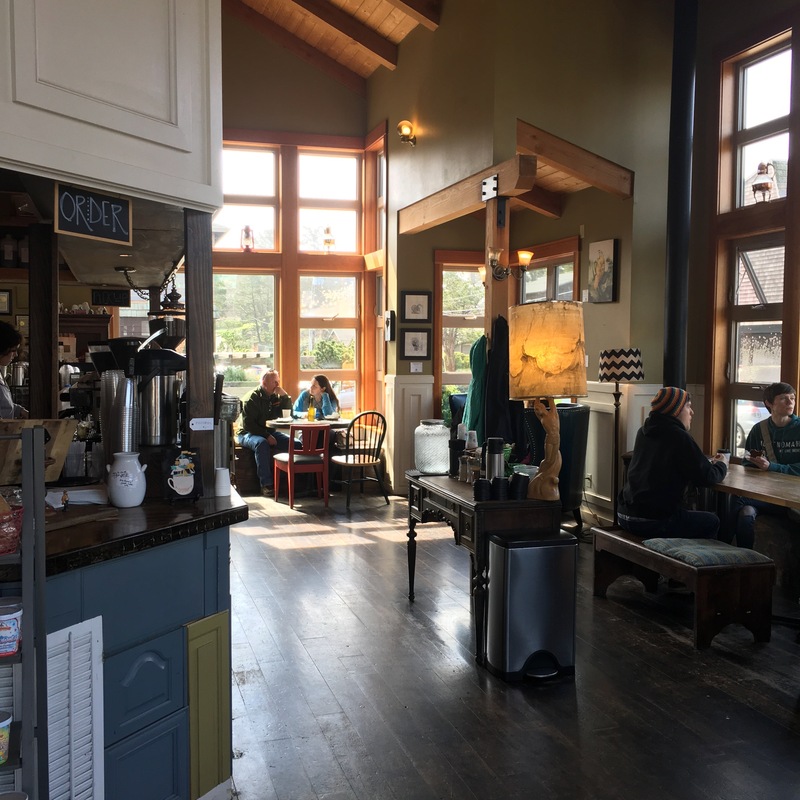 The restaurant is self-service and also offers all kind of deli options, you can sit inside or outside – it’s just pretty simple, authentic and yummy and just a perfect final stop of your day before heading back home. 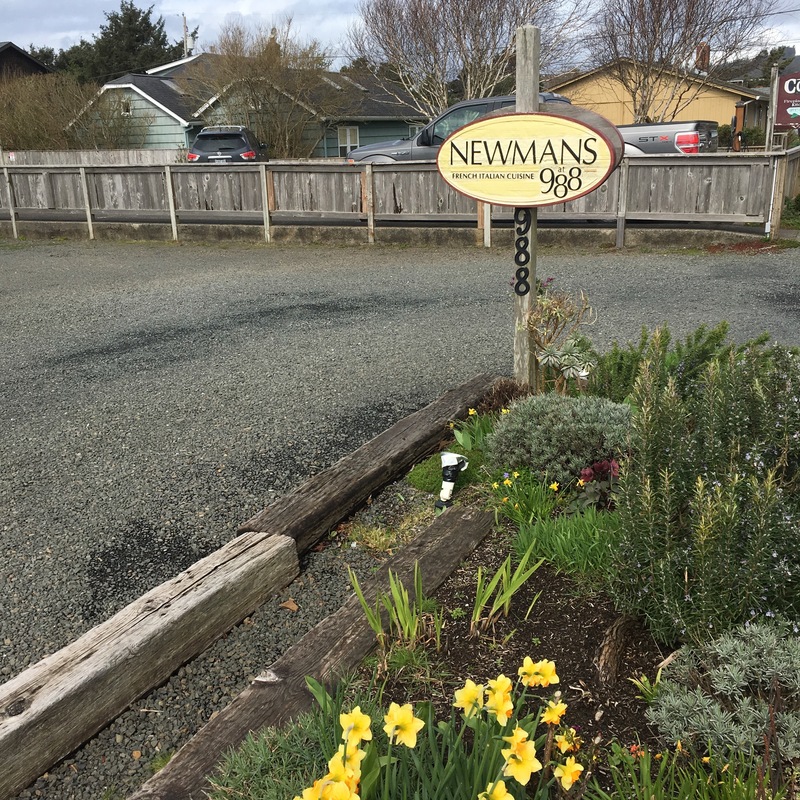 If you stay the weekend ( my favorite place is the INN AT CANNON BEACH in Uptown) make sure you take make a reservation at Newmansat988 one night. 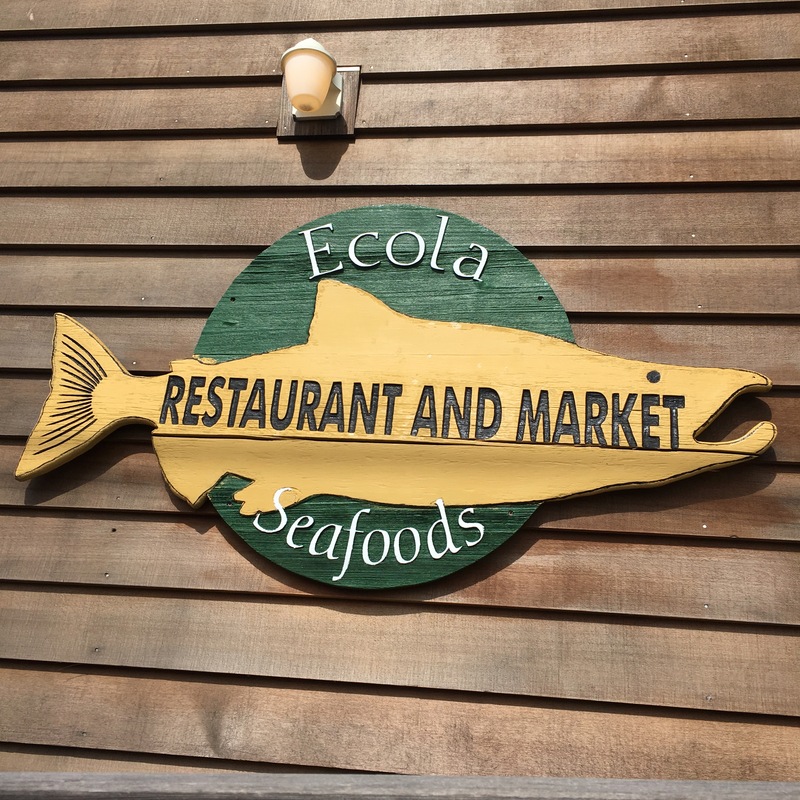 It’s a tiny, family owned fine dining restaurant, serving Italian-french cuisine including local seafood. In addition to that their wine selection is awesome. As much as you could have this kind of food everyday I think it’s a more a “special occasion” placetobe #ustime #takeyourparentsthere. And what you do the next day before heading home? 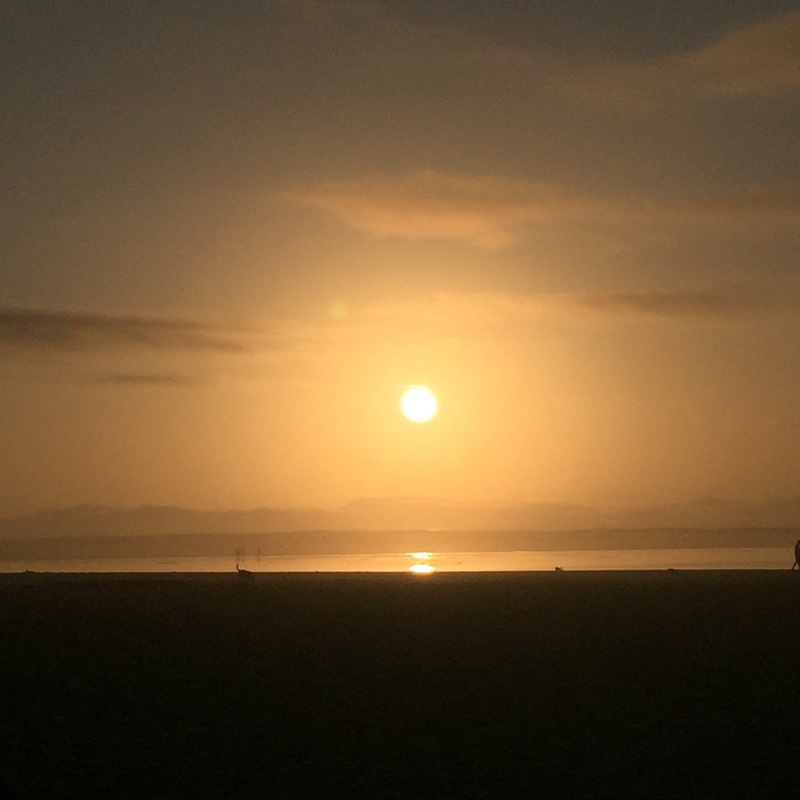 Believe me – you won’t be tired of just walking the beach and watching the sun set again. Not at all. 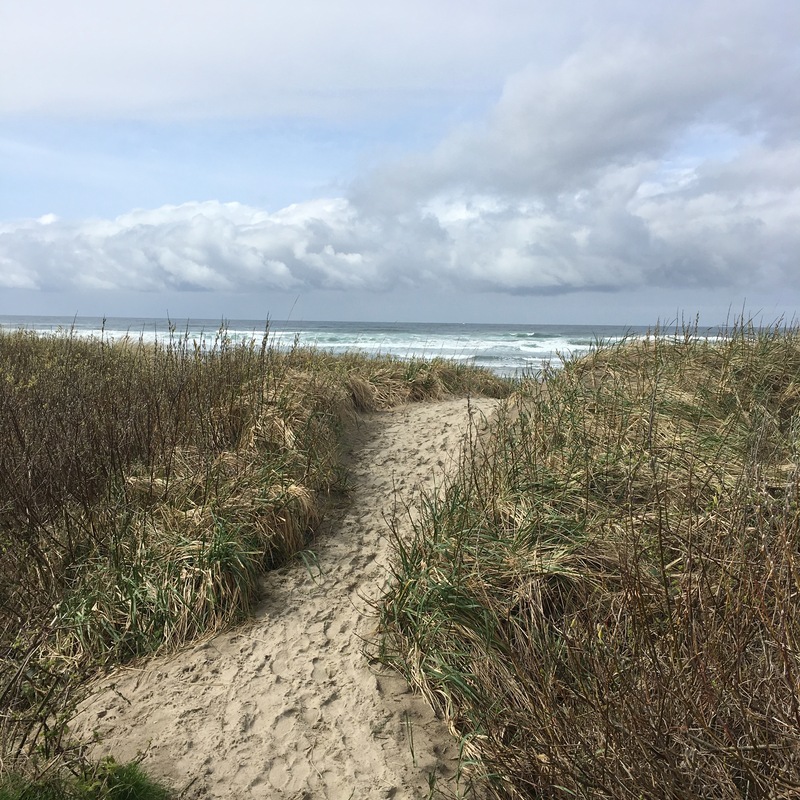 If you are interested in more tips and #placestobe along the Oregon coast, just stay tuned – there is so much more to share and so many more great things to explore while being down there, but let’s keep it simple for now. #stepbystep. PS: All photos included in this post are taken by me just with my iPhone. It’s really that pretty!